No room for Rooney in Man Utd’s best XI if they sign their top targets – best squad in Europe? 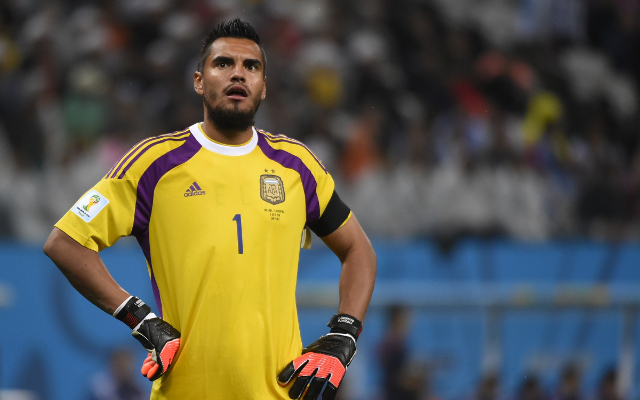 A free transfer to replace David de Gea, Sergio Romero is supposedly in talks over a move to Old Trafford and looks a smart addition as the club’s new number one. Already signed for £13m from Torino, Matteo Darmian is sure to be first choice at right-back next season, with Rafael leaving for Galatasaray for around £12m. A signing from last summer, Luke Shaw should get another chance to impress in 2015/16 after a slow start to life at United.